Most New Year's resolutions involve fairly obtainable tasks or goals such as losing weight or saving a certain amount of money for a rainy day or vacation. If you're Facebook founder and CEO Mark Zuckerberg, you set the bar a bit higher. Each year, the man behind the world's most popular social network takes on a personal challenge in an effort to learn new things and grow as a person. In recent years, he committed to reading two books each month, meeting a new person every day and learning Mandarin. In 2016, Zuckerberg said he aims to build an artificial intelligence system similar to Jarvis, Tony Stark's highly advanced digital butler in Iron Man. 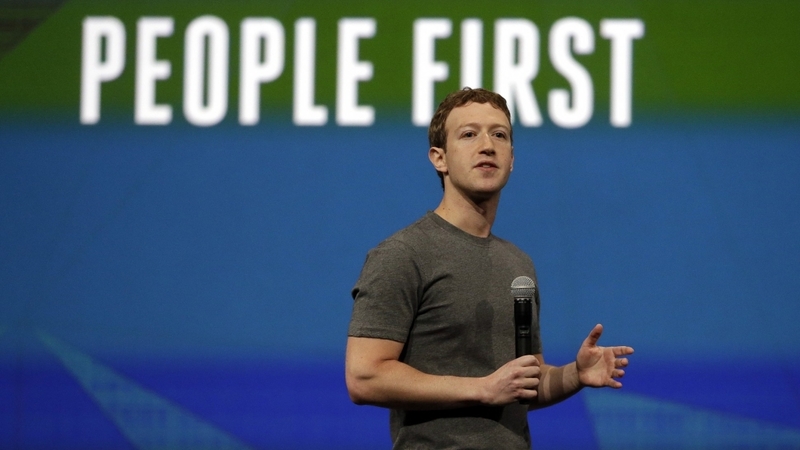 Zuckerberg wants his AI system to help run his home and lend a hand with work. How does one even begin to build a custom AI? By exploring technology that's already in the wild, of course. With a solid grasp of today's AI, Zuckerberg said in a post on Facebook that he will start teaching it to understand his voice and control household items such as lights, music and the temperature. The Facebook CEO will then expand its capabilities to, for example, let friends into his house by scanning their faces when they ring the doorbell. On the work side, Zuckerberg said the AI will help him visualize data in virtual reality to help him build better services and improve how he leads various organizations.